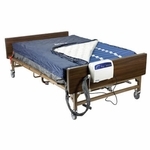 A Lateral Rotation Mattress System from Drive and Mason Medical aids patients who are at risk for circulation problems and pressure ulcers. 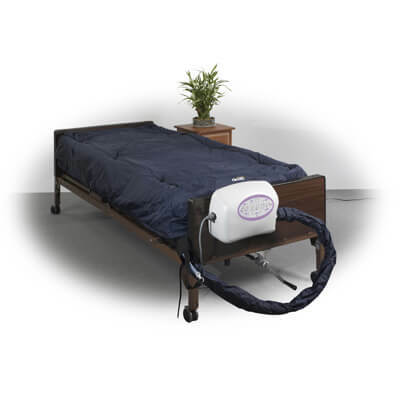 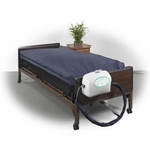 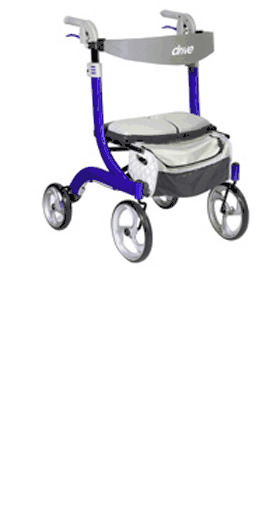 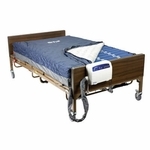 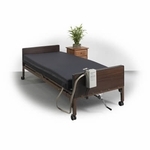 With the LS9500, the turning, moving and shifting of the patient is done by the mattress itself with the option of 10 comfort levels, adjustable turning cycles and angle adjustment of up to 40 degrees. 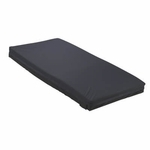 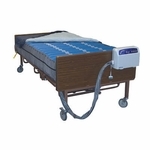 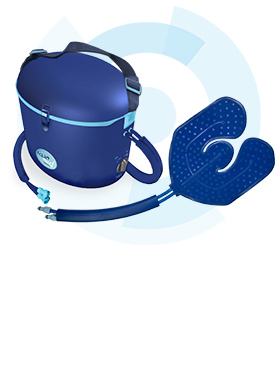 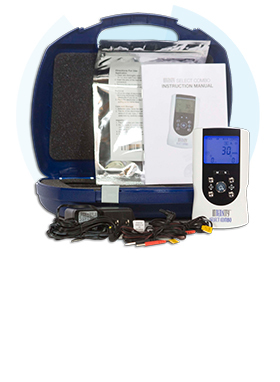 The LS9500 can also operate with an �on demand� low air loss function to provide an aerated, cool, dry sleeping surface for maximum patient comfort.